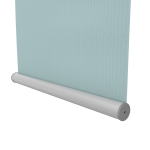 Thermal Blockout Roller blinds are designed for your comfort, with a foam polymer coating on the back of the fabric Thermal Blockout Roller blinds improve heat control and reduce heat loss better than standard roller blinds. Available in a wide range of colours with matching accessories. Featuring 14 designer shades, The Blindstore Twilight Thermal Blockout Collection has an immaculate smooth finish with a soft handle, creating a sophisticated interior for both the domestic and commercial market at an affordable price. An Acrylic Foam Coating on the back of the fabric gives it better thermal insulation compared with basic blockout fabrics. 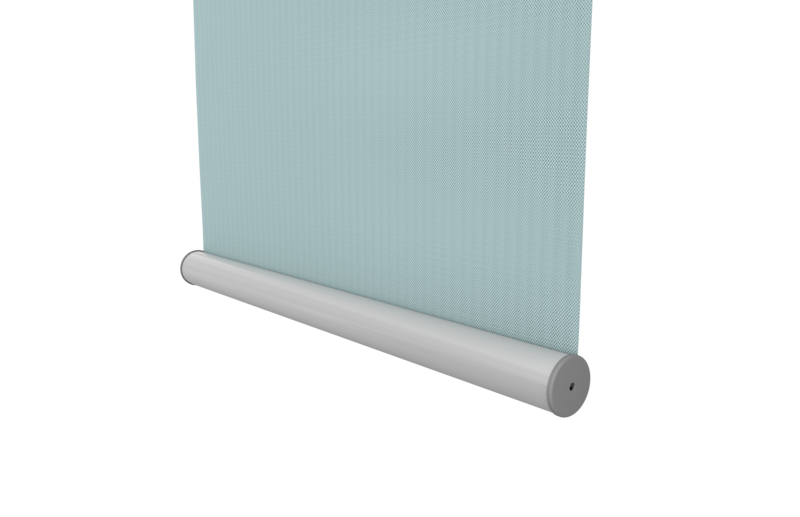 When you are wanting a little more than just privacy Twilight Thermal Blockout Roller Blinds offers that little bit extra. 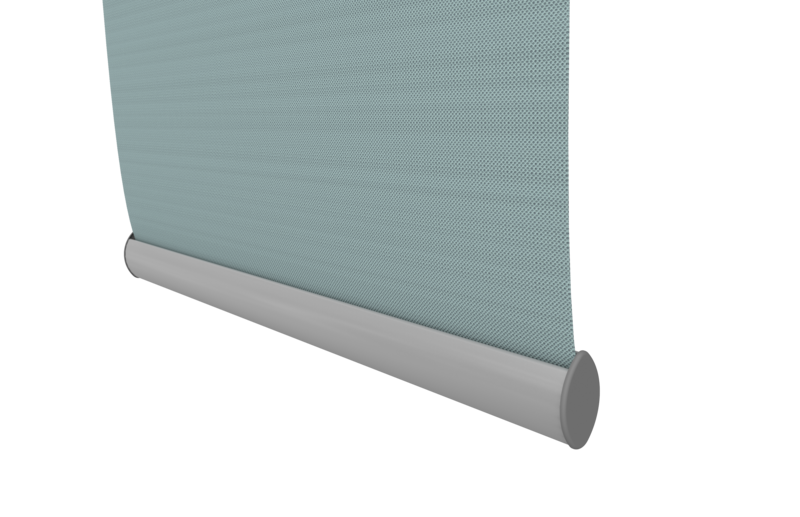 All The Blindstore roller blinds come with a heavy duty aluminium roller tube to support the fabric across the span of the blind keeping the fabric flat and straight. 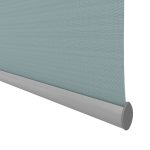 The Blindstore offers 2 bottom rail profiles so your blind hangs nicely and is finished with a modern decorative rail, that can be a contrast or similar colour to the fabric you choose.